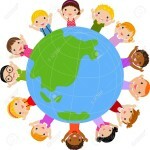 We welcome kids from all over the world to share their thoughts on our questions. We trust that all kids involved will get inspired to go into action on what most excites them in uplifting the world. Every kind word and action holds an energy that actually can help all life on our Planet not only survive but thrive. 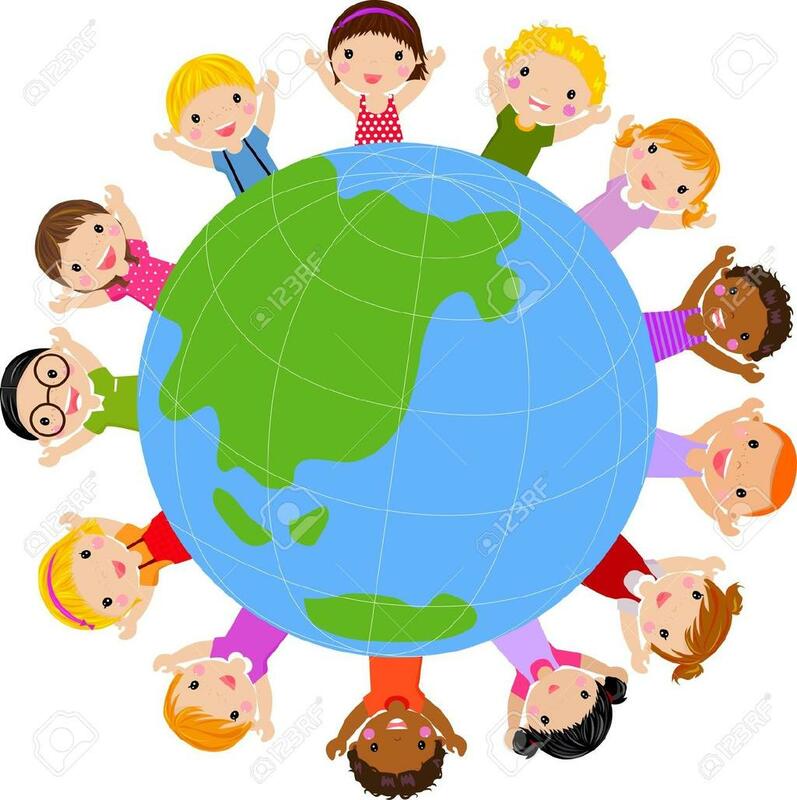 Kids that would like to post on our Kids Blog; have a parent send your writings to deborah@dreamvisions7radio.com Or fill in the comment box at the bottom of page with question and answer, your first name only, age and state, or country. Usually gets posted within 48 hours. HOW DOES IT FEEL TO HELP ANOTHER KID? We can live peacefully and happily no matter what happens to us and not participate in the violence …. Say good night to my Mom when I go to sleep.We can pray to God. We can help one another when they’re hurt. For example, if someone is mean to you, you can be nice to them and eventually you will have peace between the two of you and not hatred. You can put up signs for world peace and have people that agree write their name on it. Plant Trees, Meditate for oneness around the world. Help people in need and bring joy to others. Pray to God for Peace, say nice things to the world. Treat everyday like Earth Day and plant lots of trees and white roses. WHEN WE SEE A KID BULLY ANOTHER KID, WHAT CAN WE DO? When someone is being buried we never attack because that is doing the same thing. Neither should we ignore the problem. Rather your should address the the bully without judgements or righteous words because they will become defensive, you calmly state that they stop and that shouldn’t treat people like that and then ask them both if they are okay. When we see a kid being bullied, we should support them. We could stand up for them but not also by getting too defensive. Also, if it is getting very physical, then we should go to an adult and let them know. Last off, when you see the victim you should talk to them and make them feel better. You should make them feel like you care and are on their side. it is not cool to be a bully. DON’T BE A BULLY! You tell the bully to leave them alone, also tell the person being bullied to stand up for themselves because they are the only ones who know what’s right or wrong about themselves. Tell the person being bullied not to be scared they always have someone to talk to. Tell them to tell their parents about it. And if it continues you need to let your parents know so they know what’s going on. Go up to the bully and tell them to stop and if they don’t then tell an adult or teacher. If someone is getting bullied, I would tell an adult or a teacher. I would try to help him/her, I would tell the bully: “Why are you a bully?” Then I will make a reason why you shouldn’t bully people, treat people how you want to be treated. Tell a teacher and ask the bully to stop. You could be a friend to the kid getting bullied. “I would stick up for the person and tell the bully to stop. If they don’t stop, walk away. And if they follow, lead them to a bigger persons area. Tell a bigger person, so the bully can have a punishment for their actions. Check on the person that got bullied to see if they are all right, and if anything worse happened that I didn’t see. If they are all right we will go play. We can say, can you stop that…please. Or tell a teacher. If I saw a person bullying another kid I would tell a teacher. I would try and break it up. Something else I would do is tell the principal. I would never just watch a poor child get bullied. This is what I would do if I saw a kid get bullied. You should be a good friend to others and have fun and be happy. I would tell a teacher because that’s the right thing to do. Also I would go help the person that is getting bullied. Don’t be a bystander. We can say if you were that kid you wouldn’t liked to be punched or kicked, also you wouldn’t like to be name called or get pushed on the wall or get pushed on the ground. Stop Bullying People. We can stick up for each other and tell the bully to stop.